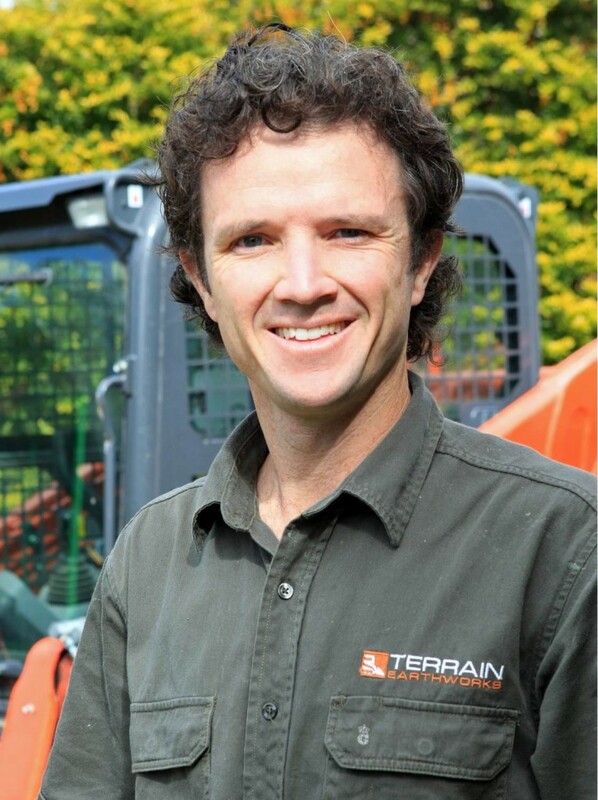 My name is Matthew Hawke, Director and Founder of Terrain Earthworks & Demolition. We provide earthworks and demolition services to both domestic and commercial clients in Newcastle, Lake Macquarie and the Hunter Region areas. We pride ourselves on building strong relationships with our clients by providing professional and reliable service to achieve the best possible outcome. Terrain Earthworks and Demolition is licenced (Demolition Licence Number AD212912) and fully insured.